Everyone knows that, however much we plan for the future, things will inevitably occur that upset our carefully worked out strategies. The trick here is not to fall into the trap of thinking that there’s no point planning! However close or far away to retirement you are, there are pitfalls to avoid and positive things you can do to make your later years more comfortable. It’s been clear to most people for years that the idea of simply going with the flow and letting retirement take care of itself is an unrealistic fantasy. 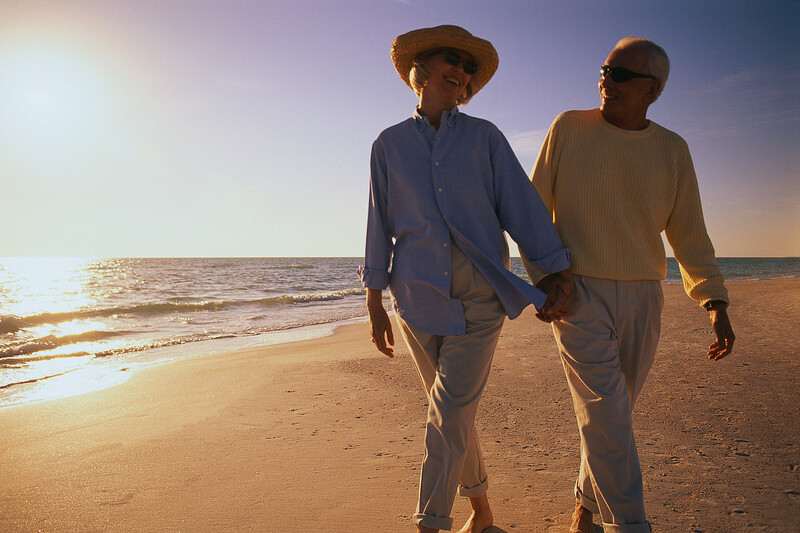 The state pension is just not enough for everyone to be able to maintain the lifestyle they’d hope for in retirement. As much fun as it can be to play the odd game of Poker, you don’t want to find yourself trying your luck on sites like www.top5onlinecasino.ca to improve your income, or down at the local bingo hall, now is the time to act. And if you have grandchildren, pass these three tips on. The sooner in life you start, the better. Trying to explain the benefits of regular saving to young people can be a little frustrating. Those in their twenties tend to think retirement is never going to come, and to be fair, there are a lot more exciting things to think about – and spend money on – when you’re young! However, explaining to a 21-year old that they could have a seven-figure sum tucked away by retirement age, by saving around 10% of their monthly income until they’re 45 (assuming a decent interest rate on their investments) might get them to listen. Most people tend to underestimate healthcare costs in retirement. Medicare won’t cover everything, and it’s worth familiarizing yourself with enrollment procedures and the various packages available at the Medicare website. Different plans are available in different states. It’s also a good idea to think about a long-term care plan; nursing home care is incredibly expensive, as is home care, however several new companies are emerging that refer to themselves as the “uber of home health care” and are offering long-term home health care policies for senior citizens which are 100% covered by Medicare. To learn more about this new service check out home health care covered by Medicare. Thinking home care is really expensive? It is not compare to the time and money you will spend every time you visit a doctor for regular check up. Home health care is worth the price as it will give the convenience that everyone nearing retirement age should have. It will provide someone who will monitor your, or your loved ones health and also assists you in any medical issues you may have that prevent you from being able to visit and wait for your doctor..
Not many people can afford to stick away the $17,500 annual maximum pension contribution – least of all younger folk. However, if you can manage the amount that your employer is willing to match, start doing it as soon as possible. Think of it as an instant 100% increase on your contributions; for grandchildren, that’s going to make a huge difference in the quality of their retirement, and it’s a decent bonus even for people who are within a few years of stopping work.